Search Lynnwood Public Schools directory Calgary: Research Lynnwood Public & Catholic schools Calgary, new Lynnwood public & catholic school openings & Lynnwood Schools closed on Monday, April 22nd 9:34pm. Moving your family is a challenging time, especially when relocating requires your children to change Calgary schools. Search Lynnwood elementary schools, high schools, public schools, churches, community centers. 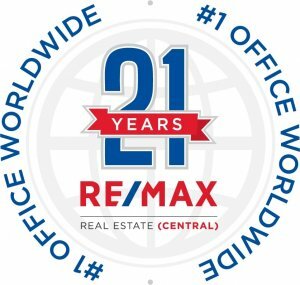 Research Lynnwood real estate statistics, real estate agents, REALTORS® & homes for sale in Calgary on April 22, 2019. Currently there are 31 active listings in Lynnwood average asking price of $328,565.58 highest price property $499,999.00. Currently 20 properties include Attached Homes, Detached Homes, For Sale by Owner, Luxury Homes plus 11 Condos For Sale, Townhomes, Rowhouses, Lake Homes, Bank Foreclosures. Locate a Lynnwood School This tool Lynnwood Schools shows our schools and the programs they offer for the current school year. You can find information about new schools opening after this year in our new schools section. Every child in Calgary has a designated school based on their home address and the program they choose. You can apply to attend any school, even if it is not your designated school. Each principal determines if their school has capacity to accept out-of-boundary students. To confirm school attendance areas or program offerings or for more information about registration, please contact the school directly.